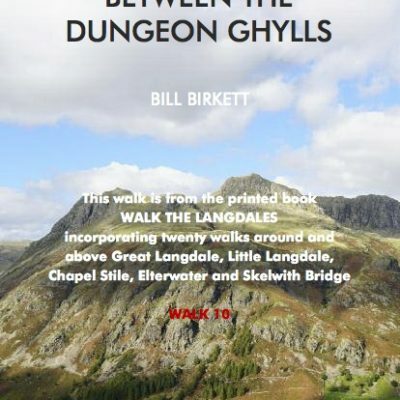 Great Langdale is one of the most popular mountain valleys in the whole ofBritain. 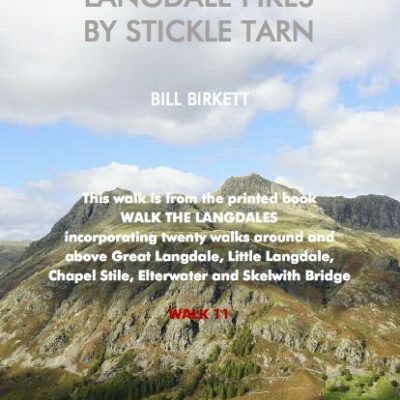 Oxendale and Mickleden, at the head of the valley, display a rugged and spectacular skyline of high fells; The Langdale Pikes, Bowfell, Crinkle Crags and Pike O’Blisco. 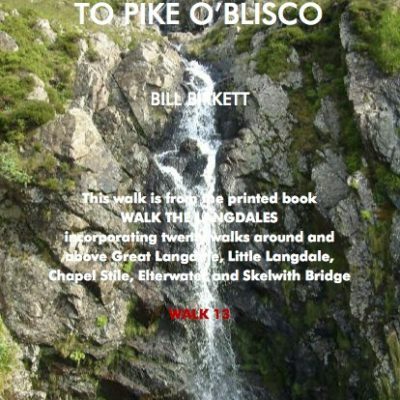 These fine ridges, airy tops and rocky steeps have long been a favourite with hill walkers, mountaineers and rock climbers. 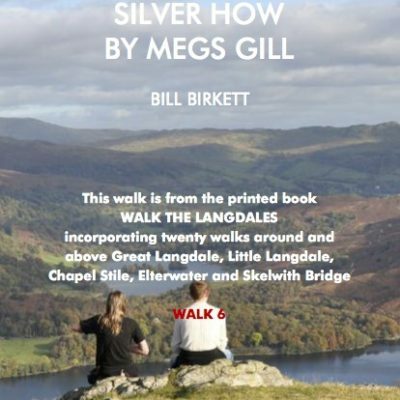 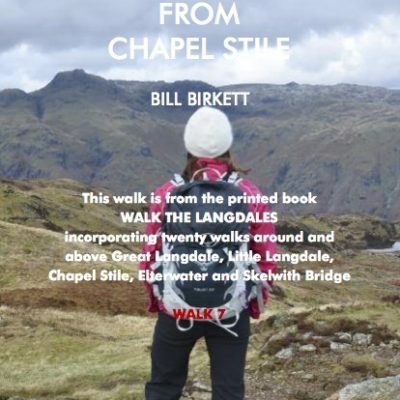 Yet, as important as the high fells are, and they have been my great passion for over fifty years, they are only a part of The Langdales’ experience. 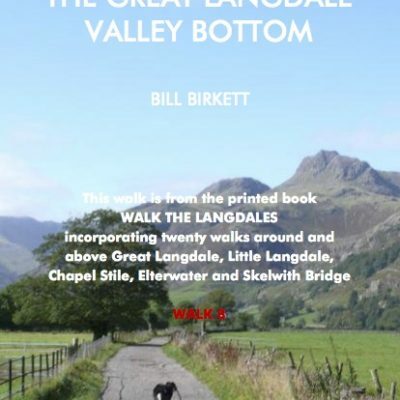 The name Great Langdale comes directly from the Viking; ‘Gurt Langel’, in the local parlance, which simply means ‘great long valley’. 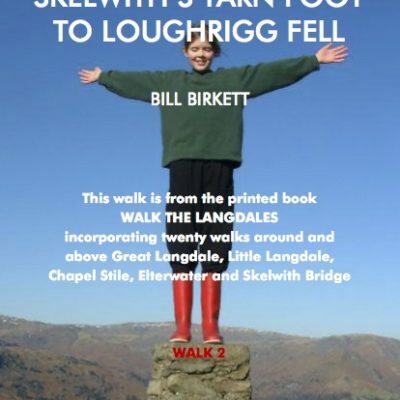 This long ‘S’ shaped valley wriggles it’s way for some 12km through much varied scenery. 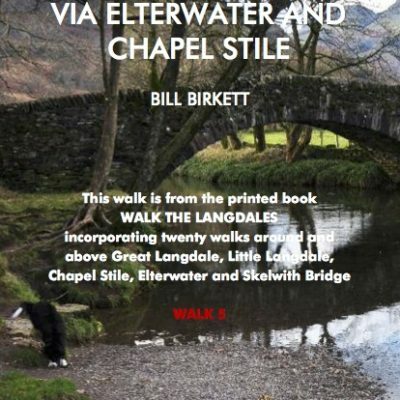 Its dramatic start beneath the high mountains wanders on through farm meadows to the villages of Chapel Stile and Elterwater. 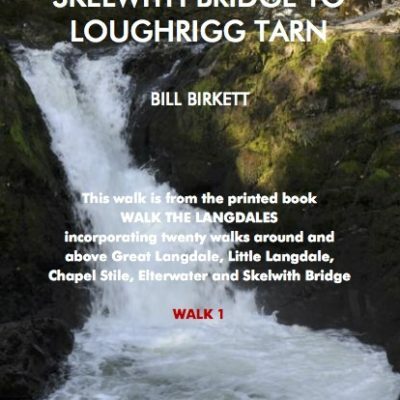 It continues by the woods of to Elter Water lake and over Skelwith Force waterfall to its effective terminus at Skelwith Bridge beneath the end of Loughrigg Fell.